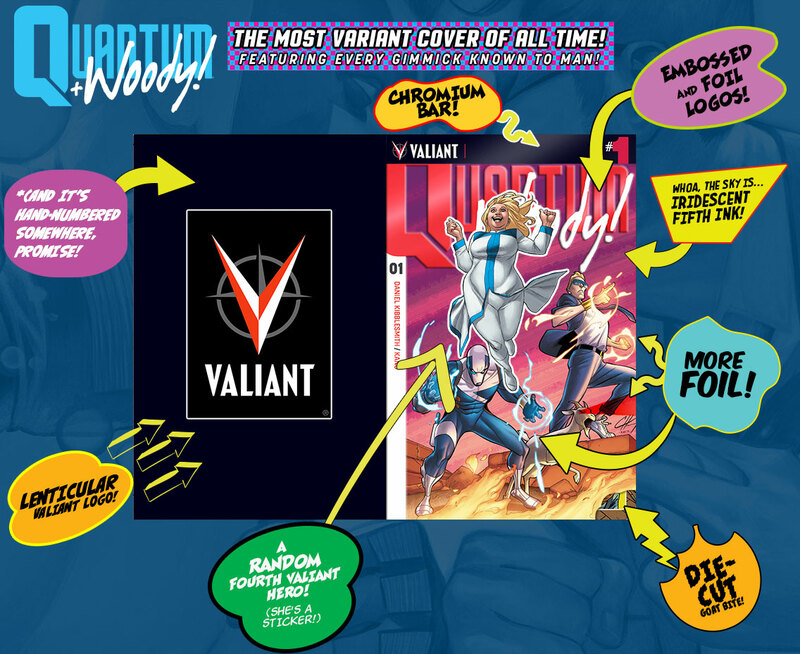 As first revealed at Comic Book Resources, Valiant sure seems proud of itself to announce THE MOST VARIANT COVER OF ALL TIME! 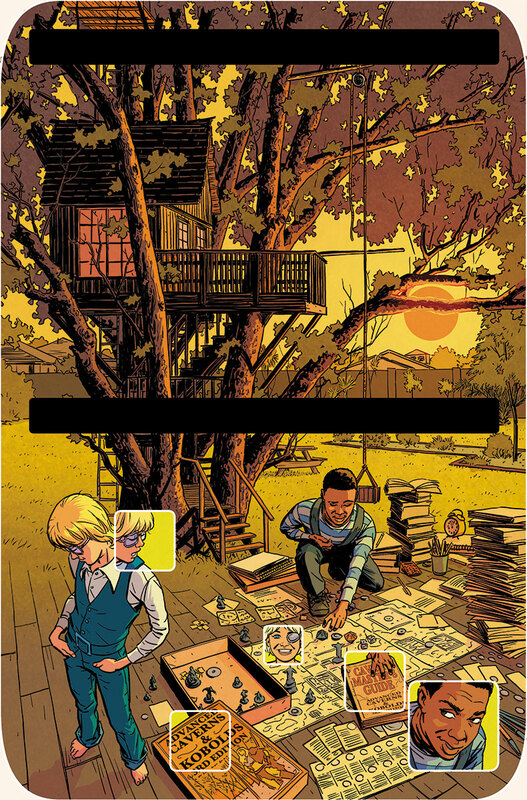 – an unholy and experimental combination of comic book history’s most noted, notorious, and obnoxious cover gimmicks – chromium, lenticular, embossing, die-cutting, iridescent ink, and more – onto one highly limited, meticulously crafted edition of December’s QUANTUM AND WOODY! 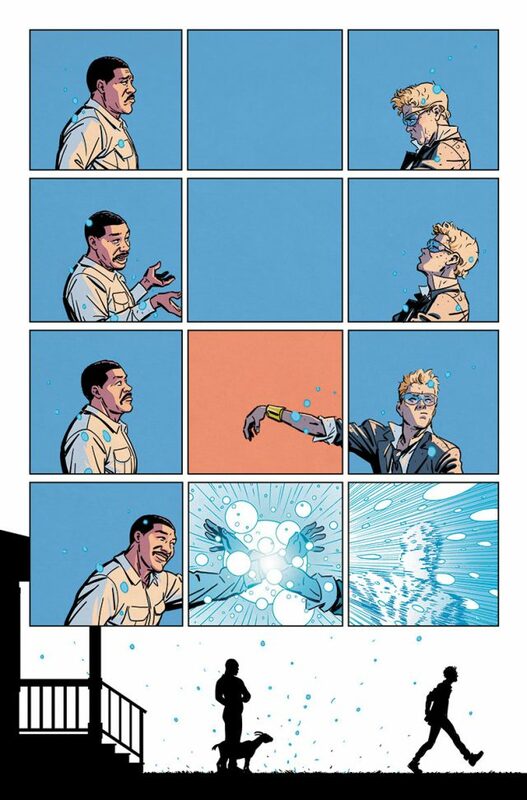 (2017) #1! 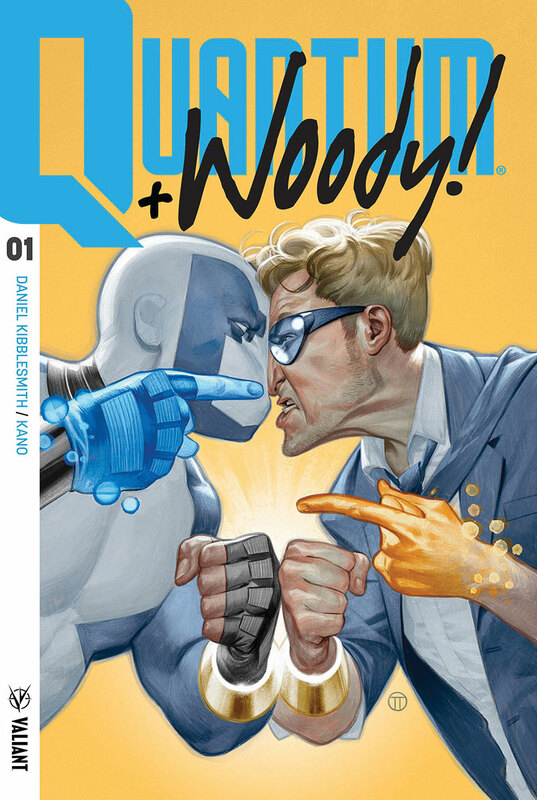 In honor of the FIRST ISSUE of the ALL-NEW and UNTRUSTWORTHY ONGOING SERIES from rising star Daniel Kibblesmith (The Late Show with Stephen Colbert) and explosive artist Kano (Daredevil), Valiant is COMBINING AT LEAST EIGHT OF THE MOST POPULAR* COVER ENHANCEMENTS EVER PRODUCED ONTO ONE COVER to create a singular piece de resistance that will forever enshrine the world’s worst superhero team in the record books for now and all time! 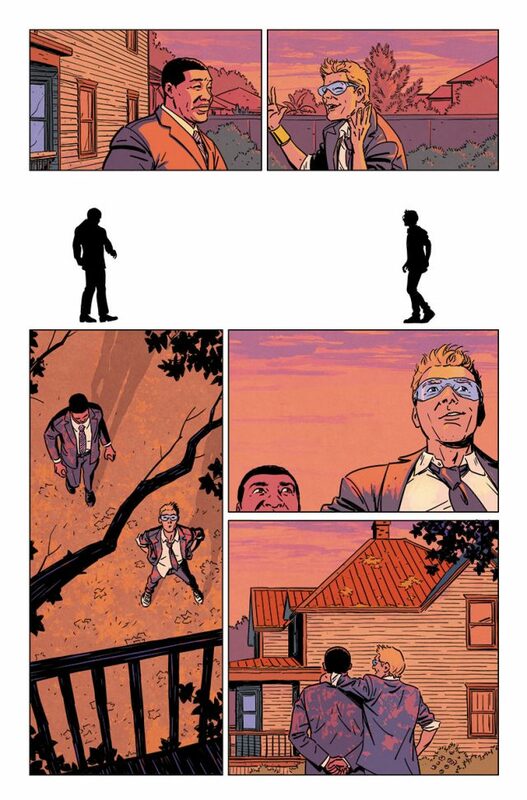 You wanted the best, you got the best (we could do)! In wake of X-O MANOWAR (2017) #1, SECRET WEAPONS #1, BLOODSHOT SALVATION #1, and NINJA-K #1, Valiant’s “ICONS” initiative – a new wave of must-read monthly series, prestige-format projects, and standalone events for the publisher’s biggest and most demanded heroes – is taking things way too far with the return of the world’s worst superhero team! 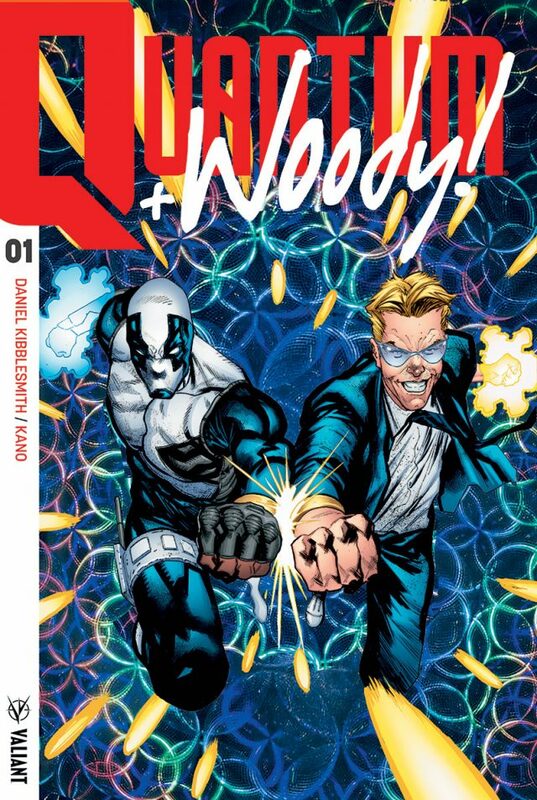 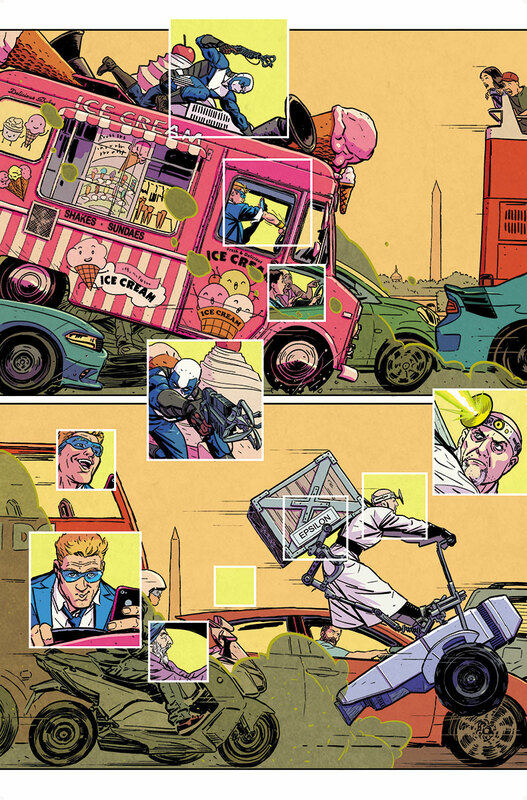 That’s right – on December 20th, the Valiant Universe is about to get the adjective-worthy superheroes it deserves: QUANTUM AND WOODY! With great power comes great sibling rivalry! 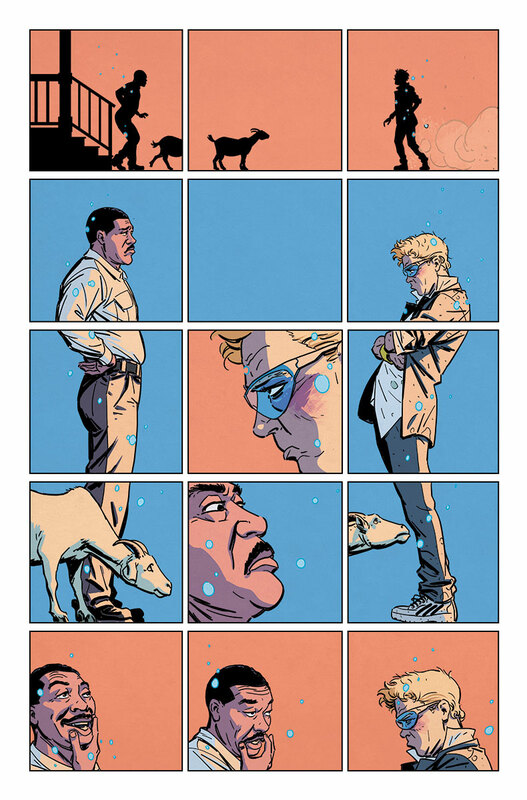 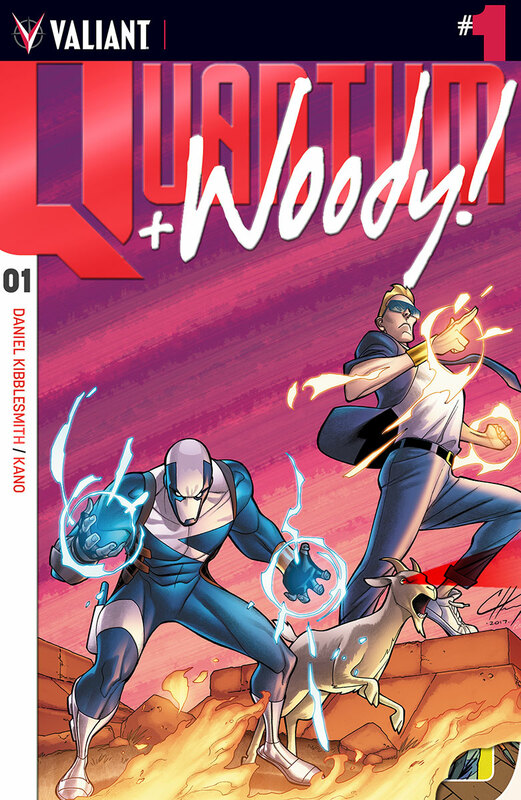 On December 20th, you’ll believe two men and one goat can split a one-bedroom apartment and still be a credible threat to evil and injustice everywhere when QUANTUM AND WOODY! 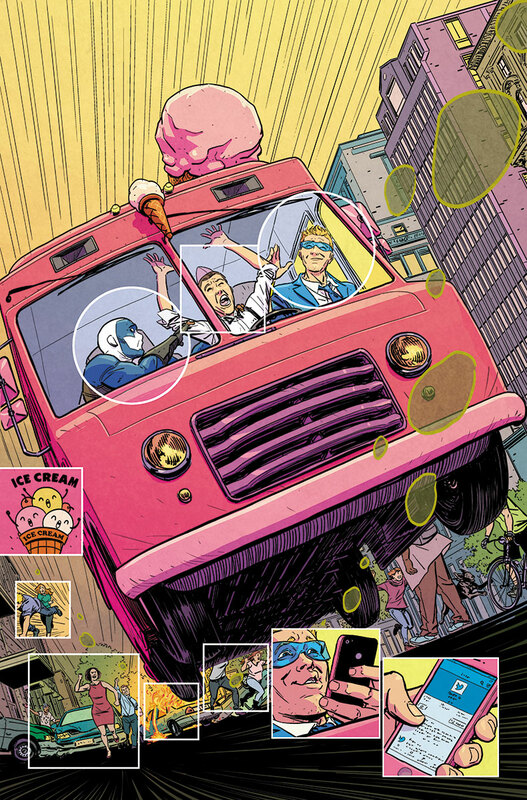 (2017) #1 make headlines and take names – with a spinner rack-shattering melee of covers from comics all-stars Julian Totino Tedesco (Hawkeye), Geoff Shaw (Thanos), Nick Pitarra (The Manhattan Projects), comics legend Neal Adams (Green Lantern/Green Arrow), Clayton Henry (HARBINGER WARS), and every gimmick known to man!